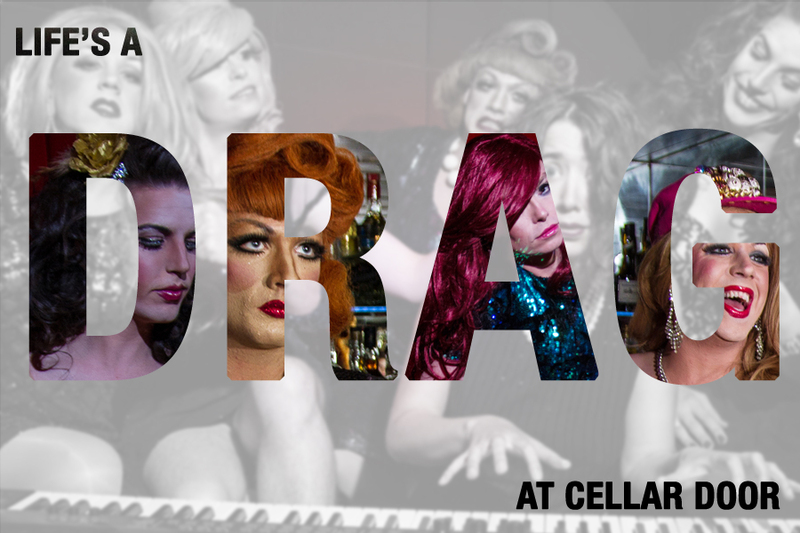 Life's A Drag at Cellar Door with London's Sweetest Drag Queens! 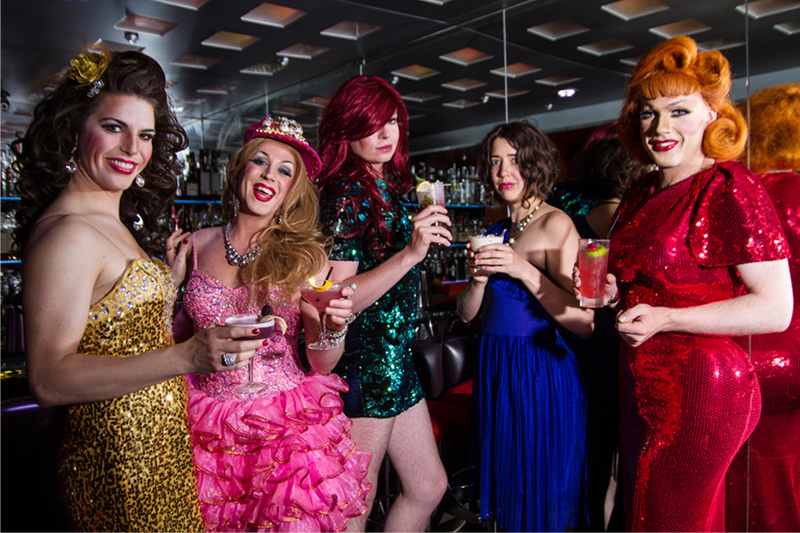 Every Monday live music and entertainment at one of London's premiere cocktail bars! 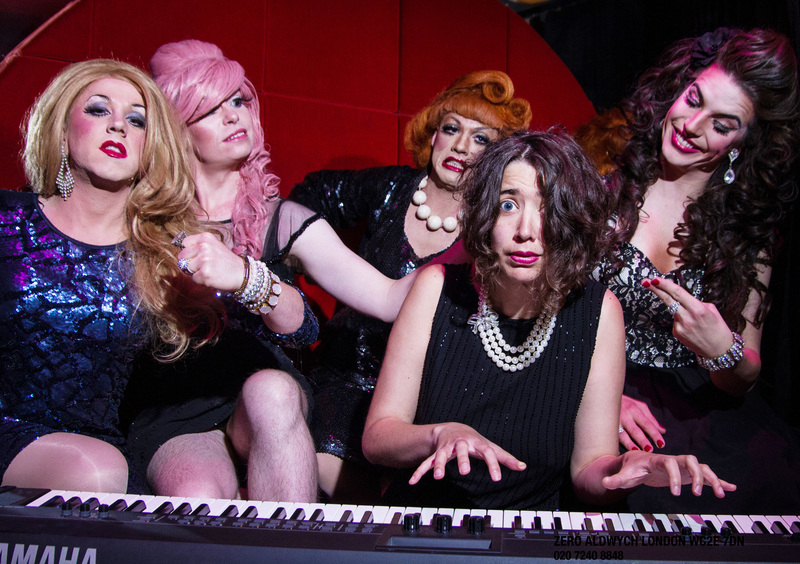 Topsie Redfern, Ginger Johnson, Michael Twaits and Cosmic entertain the masses every Monday night at Cellar Door with Sarah Bodalbhai on the keys! Ticket includes entry, reserved seat and a glass of bubbles or bottle of beer upon arrival.